He was born on Baikal in Barguzin in 1919, then he learnt at schools in Leningrad, Tel-Aviv, Kuybishev, and then he entered Kuybishev's Pedagogical Institute. After graduation from the institute Abram has continued his study at the Institute of Psychology and Pedagogics in Moscow. 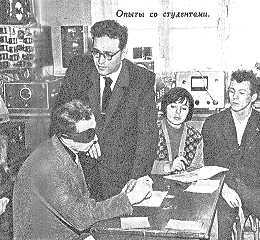 In 1950 he was sent to work in Swerdlovsk's Pedagogical Institute. After several years of work in Swerdlovsk, Abram worked in Nizny-Tagil's Pedagogical Institute. Just here and there was the event, which in a root has changed a direction of his further work - he has acquaint with doctor I.Goldberg, in this time treated an ill Rosa Kuleshova. 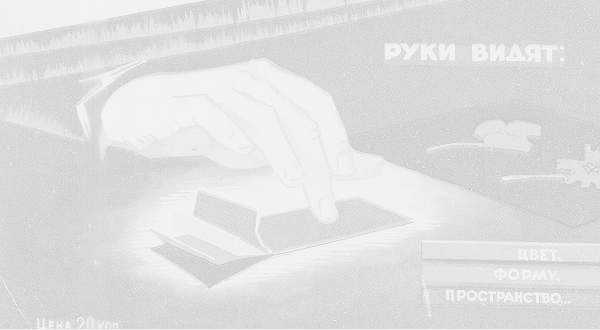 Hereinafter in those years "the phenomenon of a Rosa Kuleshova" has become widely known. About it much wrote and argued. Many scientists did not recognize "sight by skin" and named a Rosa - fraud and impostor. But Ural's scientists, in spite of on nothing, continued reseach "of the sixth feeling ". 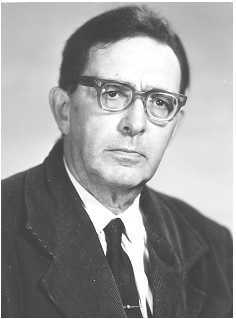 Since 1973 Abram has become invalid, but he had not stopped his scientific reseach, he continued the experiments in the field "sight by skin", cooperating with the soviet and foreign colleagues. The press about "sight by skin". Magazine "Engineering - youth" N4/1963. Magazine "Culture and Life" N5/1964. Magazine "Engineering - youth" N2/1965. Magazine "Engineering - youth" N5/1969. Magazine "Engineering - youth" N8/1978. If you anything know about research of "sight by skin" today - write to me, please.